Chris D’Elia: Man on Fire (2017) – What's New on Netflix Canada Today! Unbridled comic Chris D’Elia reconsiders his approach to major life events like marriage, not having kids and buying pants for your friends. Chris D’Elia is an actor and producer, known for Undateable (2014), Whitney (2011) and Flock of Dudes (2016). Versatile comic, vocal impressions and energetic presence. 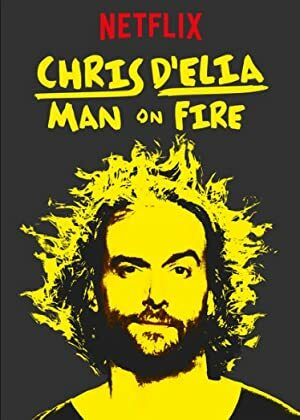 Actor and comic Chris D'Elia delivers a hilarious take down of life's greatest pitfalls in his Netflix Original comedy special "Chris D'Elia: Man on Fire."